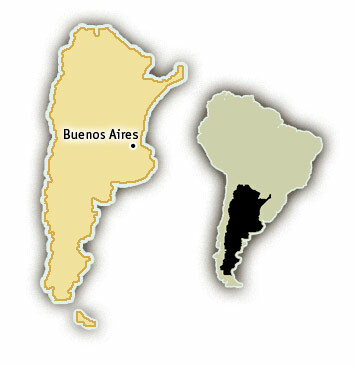 The longest river in the Mendoza region flows from the Glacial Atuel Lake in the Andes ranges southeast to La Pampa (the plains). Rafting for the entire family and from beginners to intermediate rafters. As the river passes through the canyon areas and the riverbed becomes deeper, larger rapids are found. The turbulent waves of the rapids give way to brilliant surrounding landscapes. This high volume river is a point of attraction for rafters worldwide. 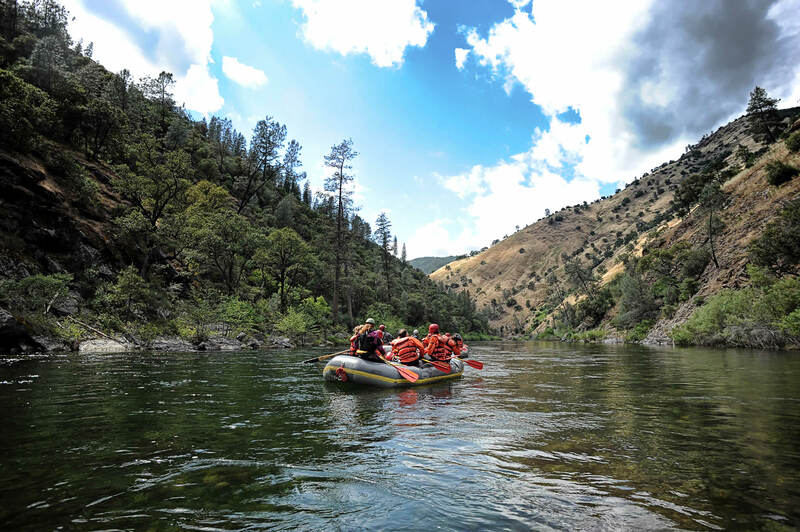 Year round rafting is available for all skill levels. The rock formations of the majestic canyon along the river boast various colors and shapes. The plentiful aqua-marine waters pass by many panoramic points including Hue Lagoon and Lake San Martín.